"You've changed the world! To all of our supporters and donors, THANK YOU from the bottom of our hearts! If you've donated supplies or money to our Fall School Supply Drive, if you've helped us spread the word by sharing our announcements, if you're helping to sort or deliver supplies to schools in the coming days . . . you have changed the world! You've provided necessary school supplies for 46th Ward students so they have the tools to complete their work, in class and outside of class. You've shown our 46th Ward students that their community SUPPORTS them and BELIEVES in them. They know they are not alone. You've emphasized to our students how important their education is and that it has VALUE and is worth the effort. You help our 46th Ward students feel good about themselves when they know they are PREPARED for class and ready to learn. You have INSPIRED our students to give back when and if they can. You have proven to them that they, too, can change the world with small acts of kindness. This is the powerful ripple! You are telling our 46th Ward teachers that you KNOW they are spending money out of their own pockets to provide supplies for their students and you are showing your support by lessening that burden. You are showing our 46th Ward Community that we are stronger when we are united. Whatever issues we face in the 46th Ward, whatever differences, whatever we disagree on, we can come together to show our students we've got their backs. And in the process, we learn we've got each other. 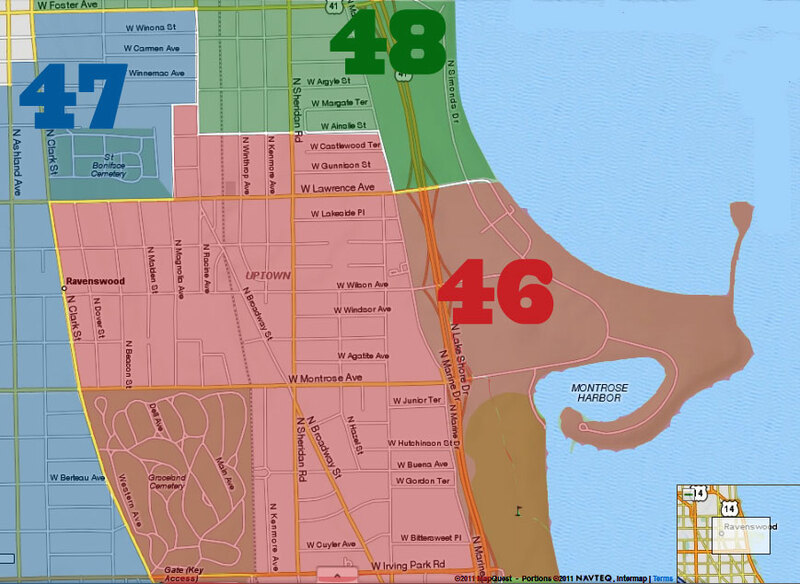 We have 3,763 students in our 46th Ward schools. 72%, or 2,714 students, come from low-income families. 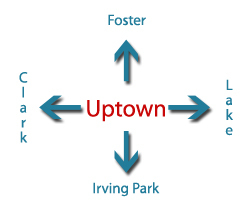 (Source: www.cps.edu). So far, we have not collected enough school supplies or donations to supply each one of those students with all supplies necessary to start the school year (though we'd LOVE to be able to! ), but with your help, we make a big impact. Thank you for being a part of that impact and helping us continue with our mission. It matters. It's worth the effort. It has value. And that's all we need to change the world. It's not too late to donate! We plan to use donated funds to place orders for extra supplies in the next week or so. These supplies will be sent directly to the schools. You can still donate via Paypal on our website and we'll add your donation to our total. Current Donors Choose Projects. Our 46th Ward schools have a number of pending projects on DonorsChoose.org. Click on the school name below to see projects for that school.